Having a Financial Plan is not One-Size-Fits-All. 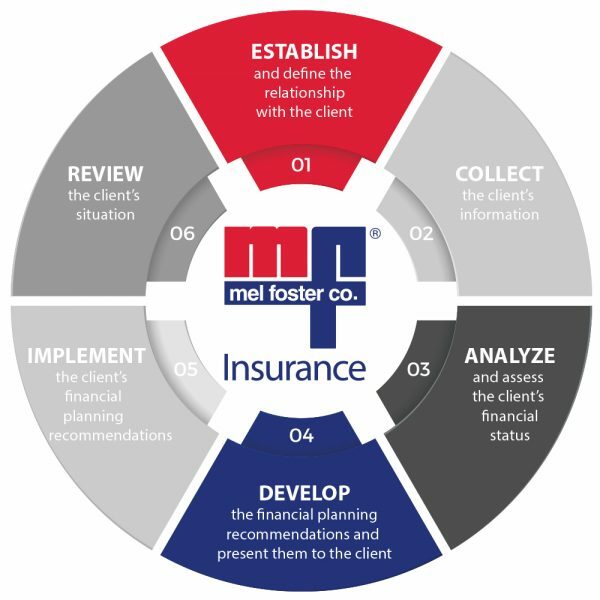 Let Mel Foster Insurance Guide You. 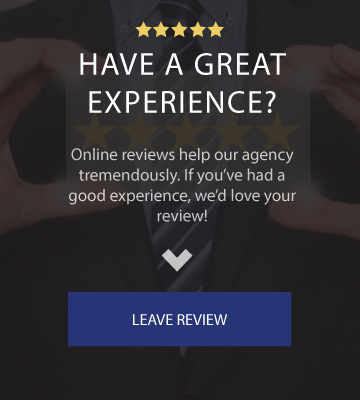 Our Financial Advisors work with individuals, families, and businesses to review your entire financial picture; insurance, estate planning, tax planning and investment management. Our professional services are designed to deliver solutions that help build, preserve and manage wealth. Let of one our advisors assist in creating a diversified wealth management strategy that evolves along with your life. Our Financial Advisors can help answer your questions, assist you on the decision of how to manage your money and reach your financial goals. 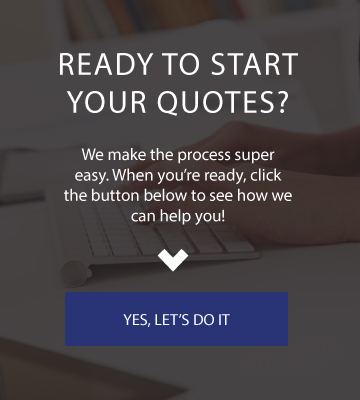 Let us walk you through the process. Contact us today to help start your planning to achieve your financial goals and preserve your legacy! *Securities offered through Kestra Investment Services, LLC (Kestra IS), member FINRA/SIPC. Investment advisory services offered through Kestra Advisory Services, LLC (Kestra AS), an affilate of Kestra IS. Kestra IS and Kestra AS are not affiliated with Mel Foster Insurance Company or any entity referenced herein. This site is published for residents of the United States only. 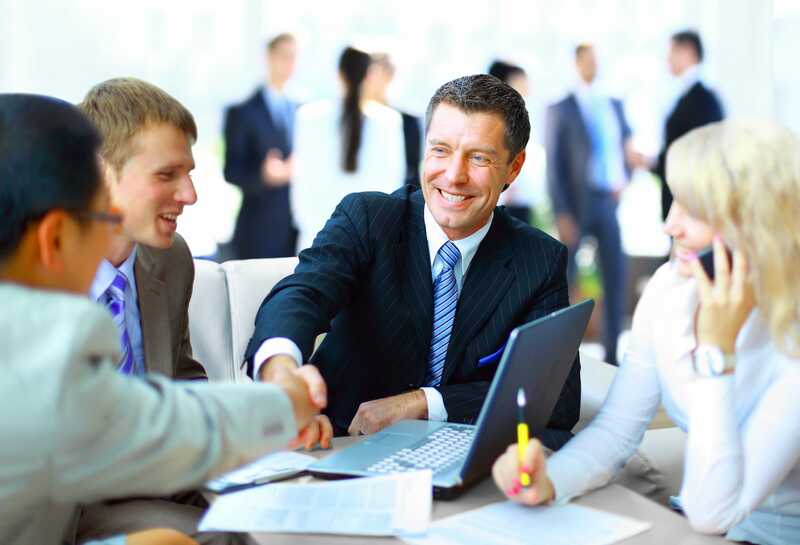 Registered Representatives of Kestra Investment Services, LLC and Investment Advisor Representatives of Kestra Advisory Services, LLC, may only conduct business with residents of the states and jurisdictions in which they are properly registered. Therefore, a response to a request for information may be delayed.  Not all of the products and services referenced on this site are available in every state and through every representative or advisor listed. Neither Kestra IS or Kestra AS provides legal or tax advice. For additional information, please contact our Compliance department at 844-5-KESTRA (844-553-7872).